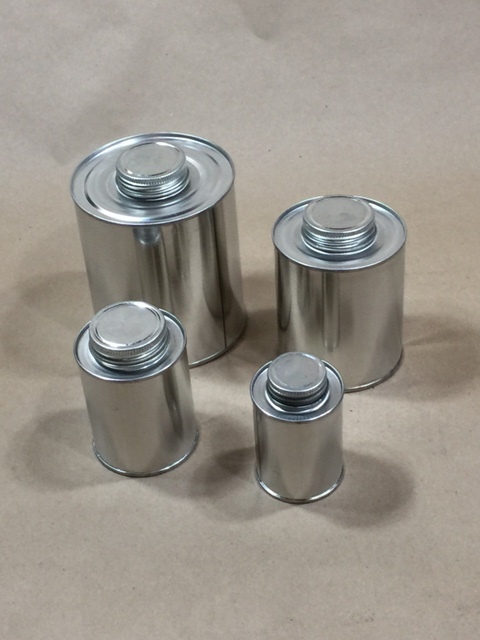 We currently stock four sizes of round monotop cans, also referred to as unitop cans, glue cans, dauber cap cans, brush in cans, screw top cans and RFT’s. 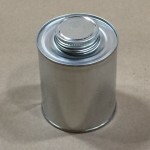 We now stock these cans in 4 oz, 8 oz, 16 oz and 32 ounce sizes. 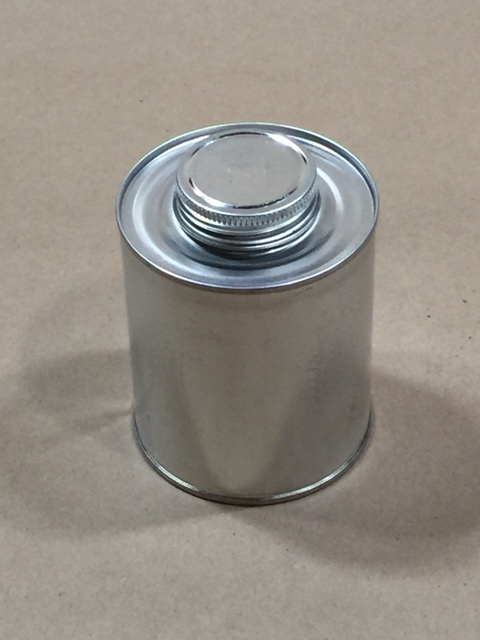 The 8, 16 and 32 ounce cans have a 1 3/4″ Delta screw neck and we carry a 1 3/4″ Delta seal for these cans which is sold separately. 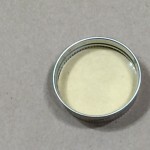 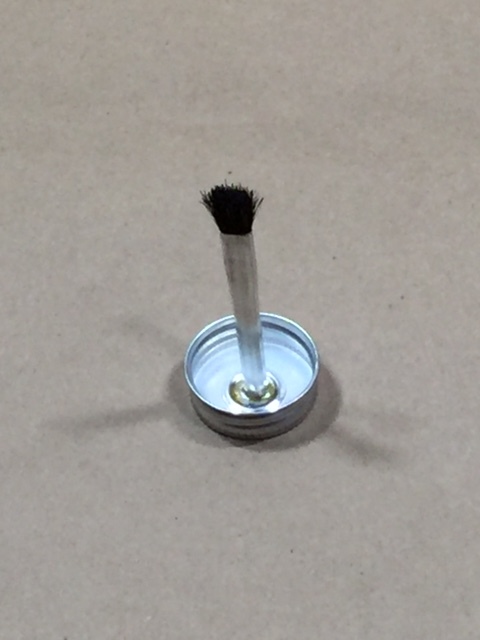 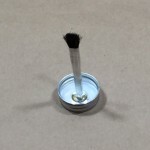 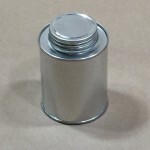 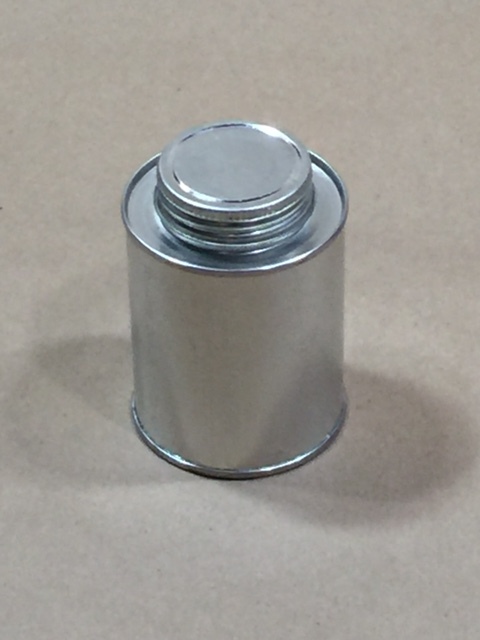 The 4 ounce can, however, has a 1 1/4 Delta screw neck and unlike the larger cans, you have the option to purchase a screw cap, a brush cap or both. 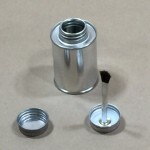 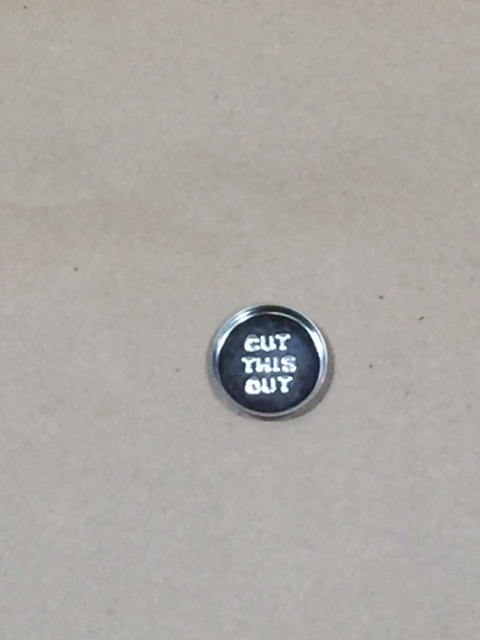 Screw caps and brush caps are sold separately. 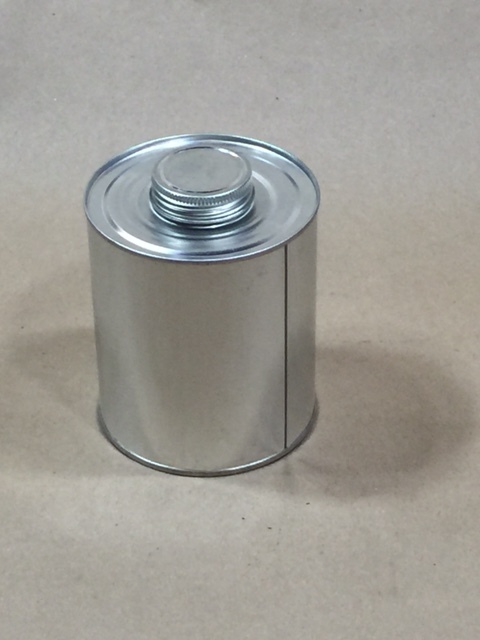 Monotop cans are commonly used in the industrial and chemical products industries for solvents, adhesives, rubber cement, pvc cement, viscous products and other applications. 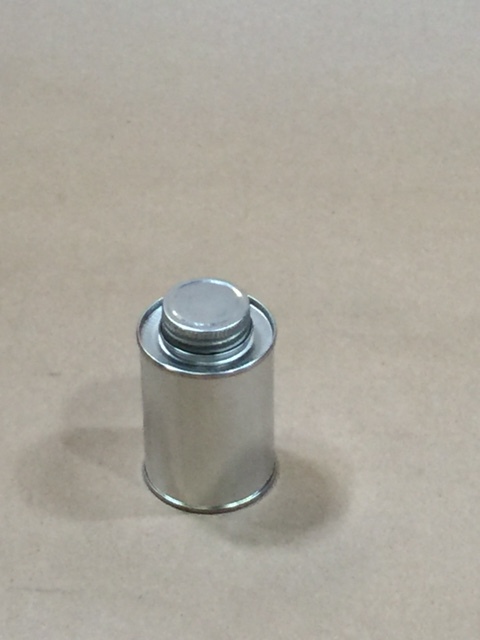 The tops are made of a solderless, one piece construction. 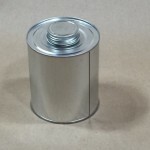 Monotop cans contain 24 per cent post consumer content and are 100 percent recyclable. 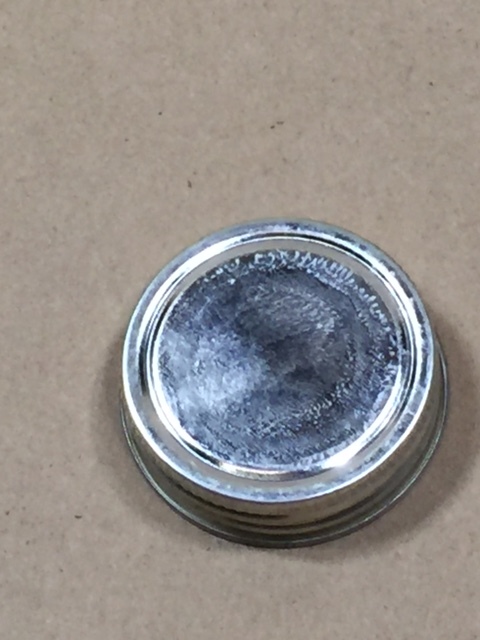 As always, product compatibility with the container is the responsibility of the shipper and we suggest you obtain a sample for testing with your product.